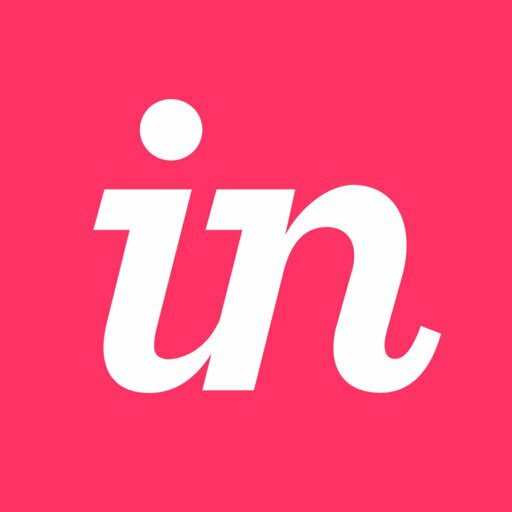 You will be contacted by an Enterprise Client Success Manager who will assign a customized subdomain (usually https://YourCompanyName.invisionapp.com/). Once a migration upgrade has been completed, an administrator on your team will have the ability to add user permissions. How do I switch Enterprise teams in Craft Manager?